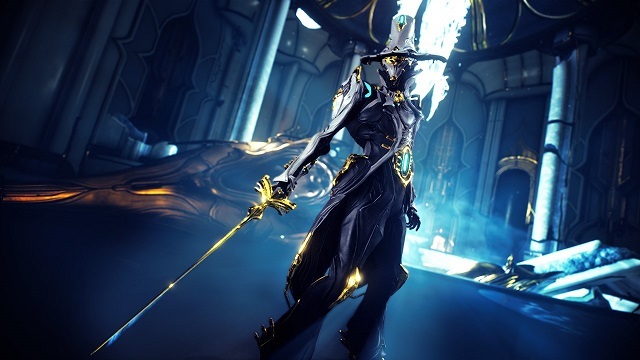 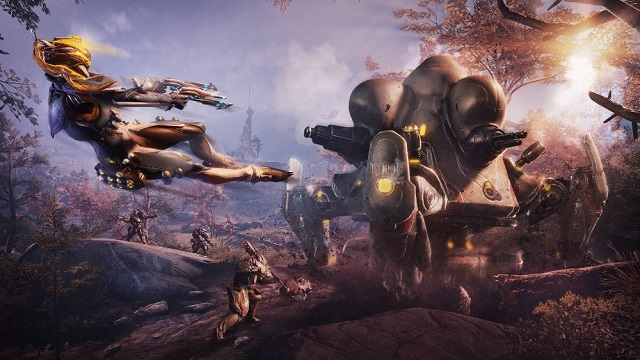 4/4/2019: Plains of Eidolon, the first open-world landscape in Warframe, was given a full graphical overhaul on Steam today. 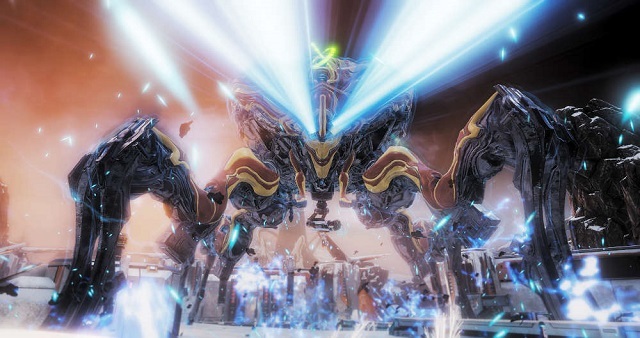 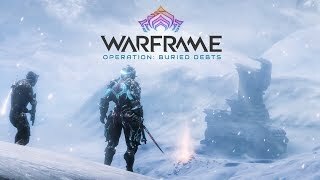 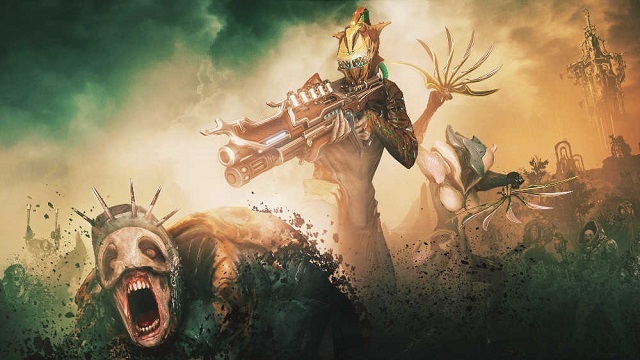 3/7/2019: The Operation: Buried Debts update for Warframe launched today on PC. 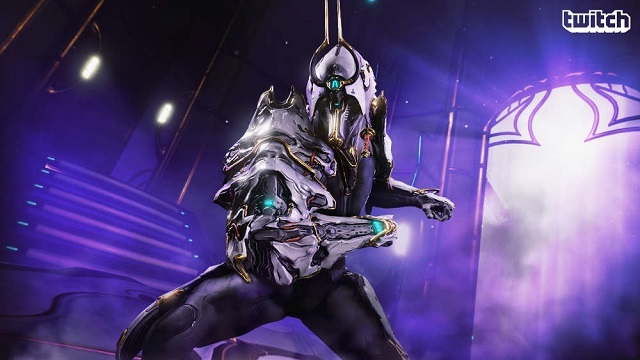 12/18/2018: The Fortuna: The Profit Taker update for Warframe is now live on PC. 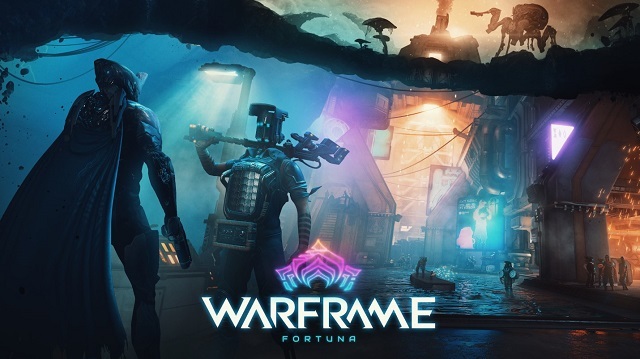 11/8/2018: Warframe has launched its open-world expansion Fortuna on PC. 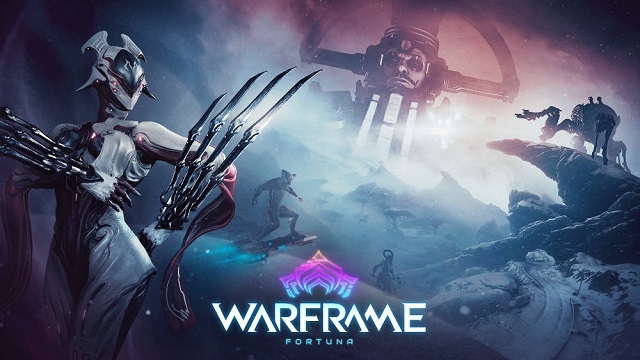 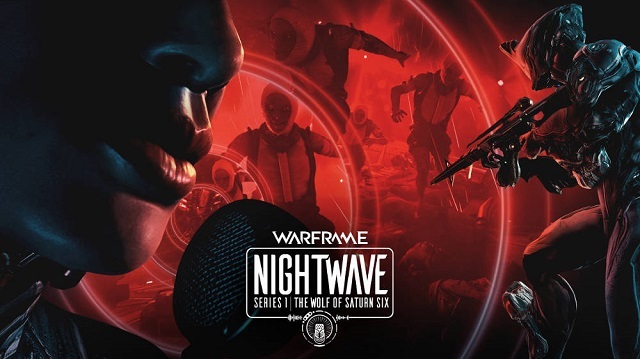 10/19/2018: The Fortuna open-world expansion for Warframe will launch on Steam in November. 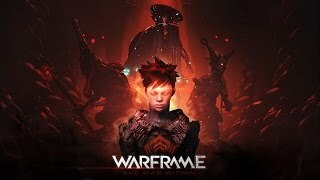 6/14/2018: The Sacrifice story update for Warframe has gone live. 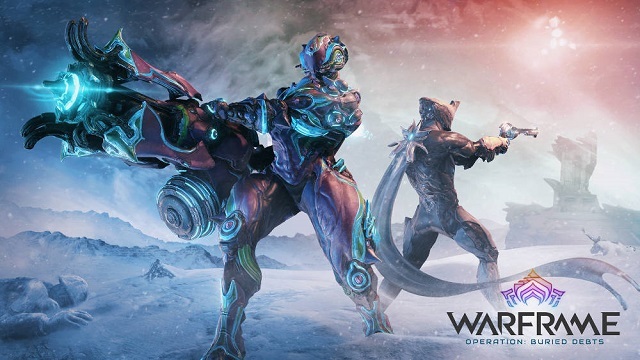 12/21/2017: Ghoul Purge Bounties have come to the Plains of Eidolon today. 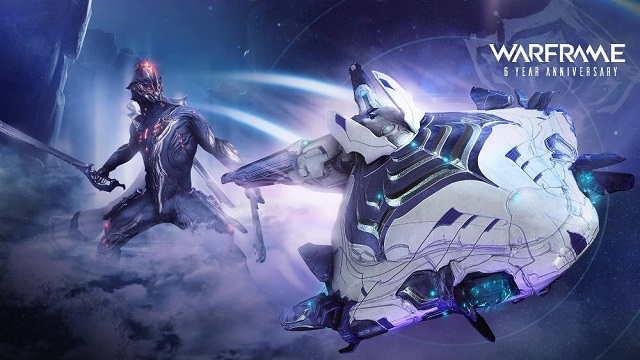 11/11/2016: The War Within update launched today for Warframe on PC. 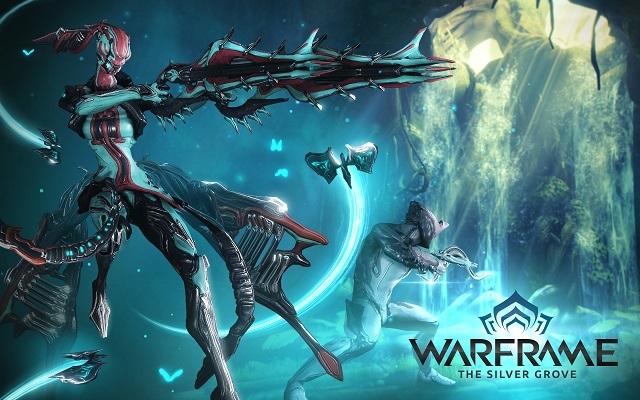 8/19/2016: The Silver Grove update for Warframe on PC went live today. 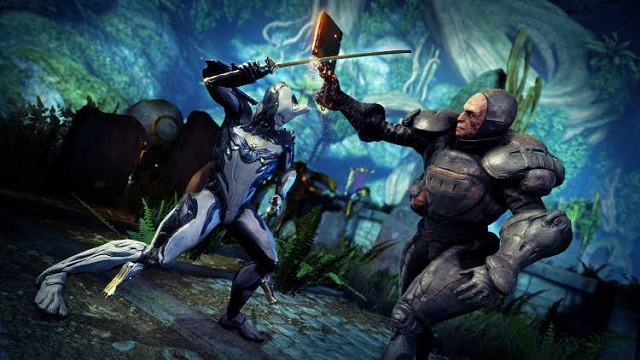 7/15/2014: Symbiote Studios has announced a limited edition Excalibur Statue that will be available at Comic-Con and QuakeCon.